In October 2017 we opened our latest venture Suffolk Escape Room. 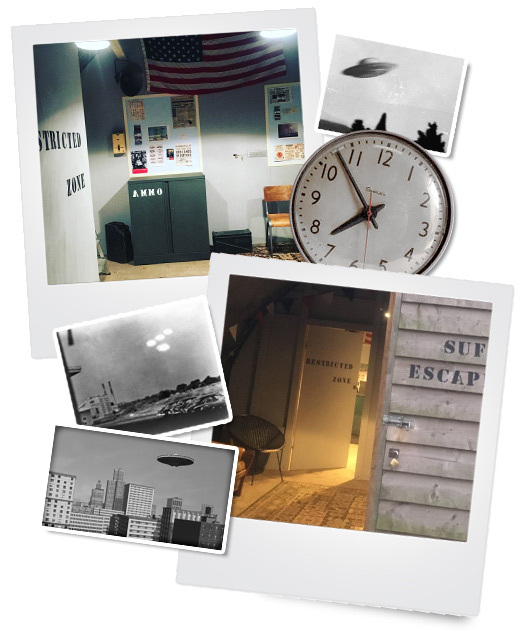 Based in our onsite wartime Nissen Huts, visitors have an hour to crack the codes and complete the mission. 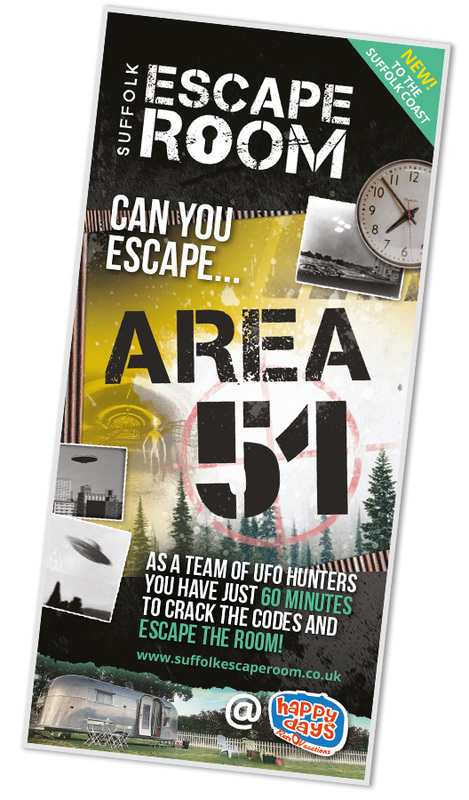 In 2019 we will have two Escape Room games to choose from Area 51 and Air Raid. Both games can be played by groups of between 2-8 people and are suitable for adults and family groups with kids aged 10 upwards. Happy Days visitors receive a 20% discount for Suffolk Escape Room, just get in touch with us for a discount code.